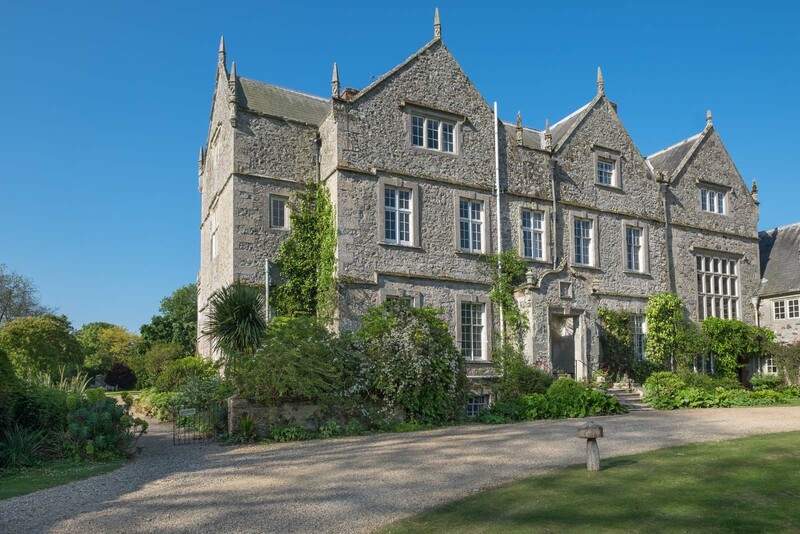 We invite you to share our magnificent historic Jacobean manor house on the Isle of Wight, offering a range of group accommodation options and available for location and event hire. 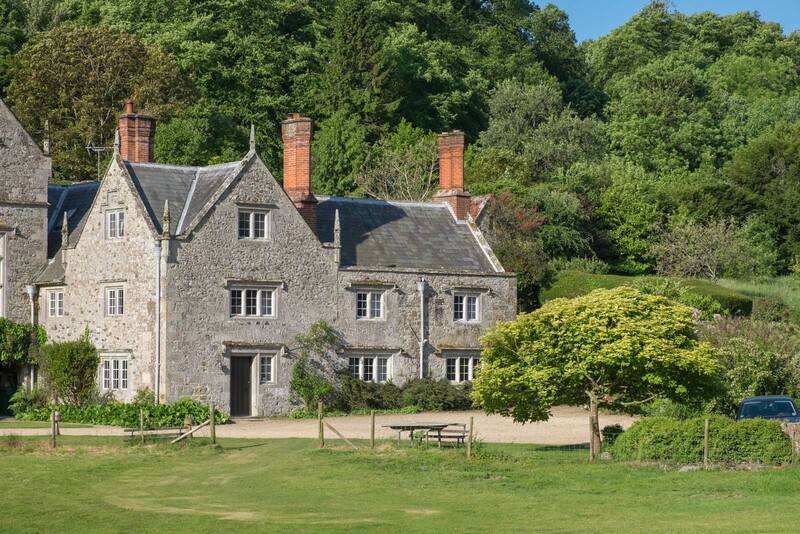 Our Grade II listed, heritage property offers quality, homely accommodation, set within 15 acres of glorious gardens. We are located in the picturesque village of Shorwell, in an idyllic, rural location and part of the Isle of Wight Area of Outstanding Natural Beauty, close to beaches and many of the Island’s attractions. Northcourt House (north wing of manor) and Little Northcourt (west wing) each provide self-catering accommodation for up to 19 or 14 adults or over 36 people if rented together. The main house (east wing) offers bed and breakfast accommodation operated separately by John and Christine Harrison with further accommodation on B&B or room only basis for 6 adults. 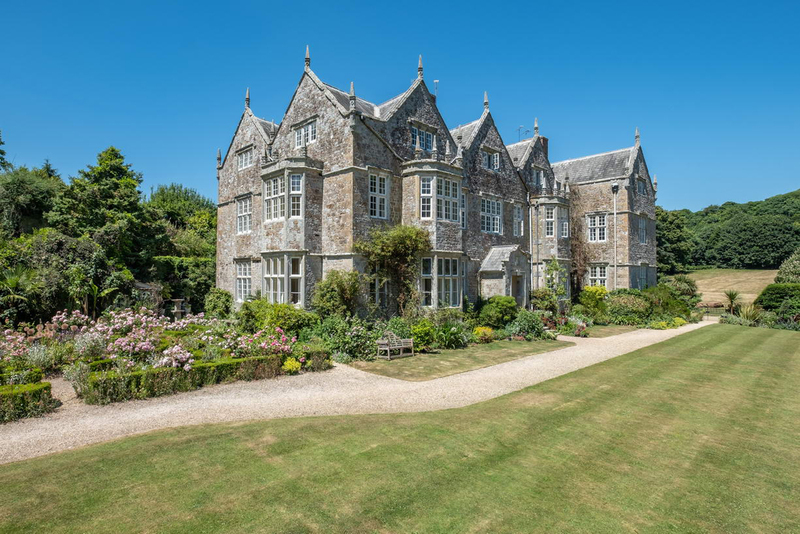 Both the house and grounds also make an ideal setting for a variety of events from weddings, photo shoots, music and theatrical performances, corporate away breaks and workshops. Northcourt House forms the ‘north wing’ of the main manor house, and provides accommodation for up to 20, with grand, often regal rooms on the ground and first floor, and family accommodation on the second floor. The house benefits from a new, large kitchen, outdoor terrace, and 32 foot music / play room with grand piano. Little Northcourt, forms the ‘west wing’ and by relative comparison is on a more domestic scale, yet still provides accommodation for up to 16. The house benefits from a large living room, sun room and enclosed garden. Operated separately by John and Christine Harrison, the east wing provides bed and breakfast accommodation in 2 or 3 bedrooms with ensuite bathrooms.